A multi-service trade company providing custom fabrication, welding, millwrighting, and piping solutions throughout Canada. Over the last 40 years our company has created a solid reputation for superior workmanship and excellent customer service. As we continue to grow and diversify, we will uphold these standards and values as our company’s foundation. We have a reliable team of estimators, engineers, tradesmen, and administrative staff dedicated to exceeding our customer’s expectations. As a full-service partner, we provide innovative, custom solutions for a wide array of industrial, commercial, and agricultural clients. Ayr Welding is proud to provide a variety of services for our customers. A project manager will work with you to understand your needs, providing custom solutions when required and tailored services. This includes thinking creatively to develop, design, and create new applications to meet your needs. Special attention will be paid to timelines and trade requirements ensuring that processes comply with laws, regulations and industry standards. Our top priority is to ensure quality and customer satisfaction throughout every step of the project. Our millwright group can install, inspect, repair, and maintain mechanical equipment as well as move machinery. 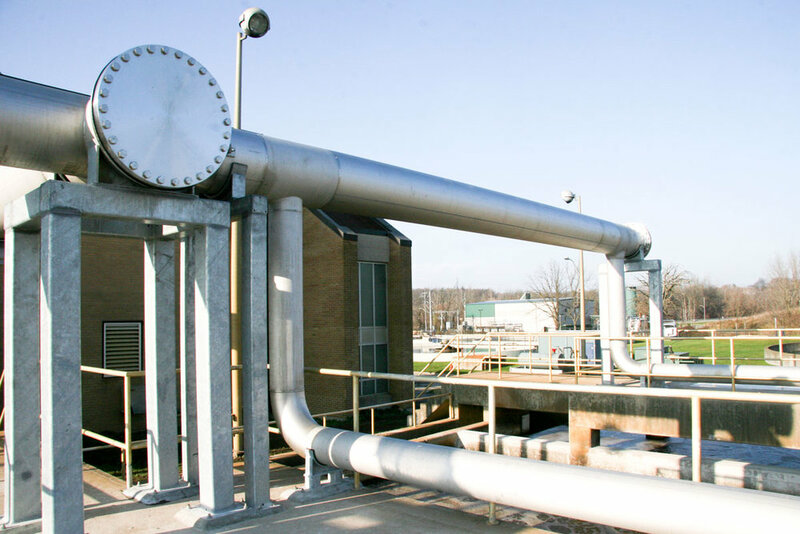 We provide service for process piping systems. This includes glycol, thermal oil, steam, air, water, gas, refrigeration and condensate piping. Our highly trained custom fabrication and welding team is your source for carbon, stainless steel, and aluminum welding. Over the last 40 years, Ayr Welding has created a solid reputation for superior workmanship and excellent customer service. As we continue to grow and diversify, we uphold these standards and values as our company’s foundation. We have a reliable team of estimators, engineers, tradesmen and administrative staff dedicated to exceeding our customer’s expectations. 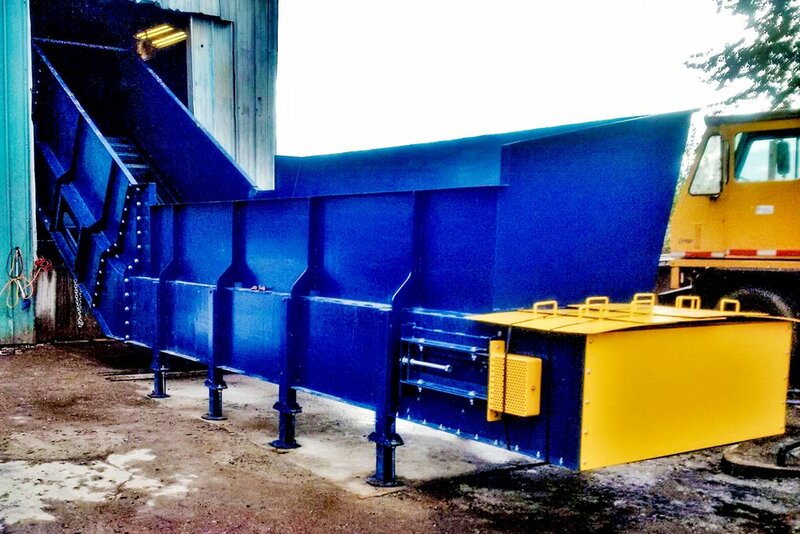 Ayr Welding is proud to work closely with many industries to offer innovative problem solving and high quality work. Copyright Ayr Welding 1977 Ltd.